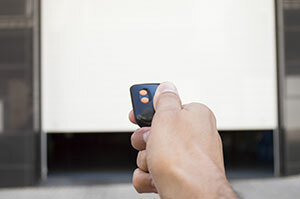 Your garage door has a substantial impact on your home’s overall look. For answers to many questions about keeping it maintained properly and looking its best, consult our FAQ page below for answers from our experts. 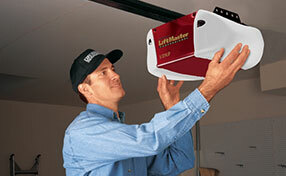 How much does a garage door system cost? 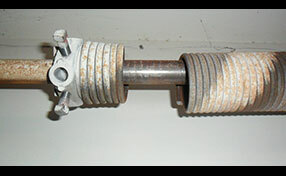 Several factors affect the price of a garage door system. These factors include material, design, and size. The geographic location as well as the level of thermal efficiency also influences the price of a new door. Buying a new door is considered a great investment.